Melanie Morgan is a former school board director from Franklin Pierce Schools, a US Army veteran, and an active community advocate. 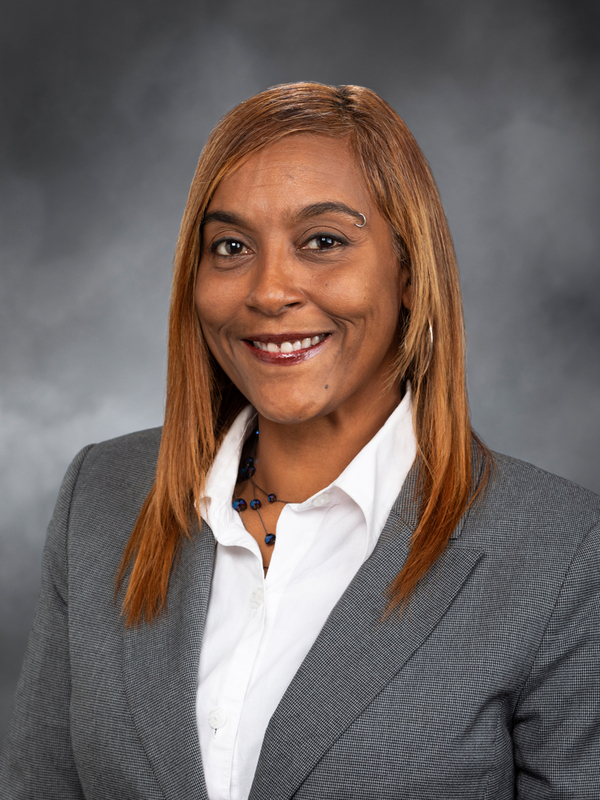 While serving on the school board, she challenged her colleagues, district leaders and community members to consider the impact of policies on not just students, but on families and the broader community. 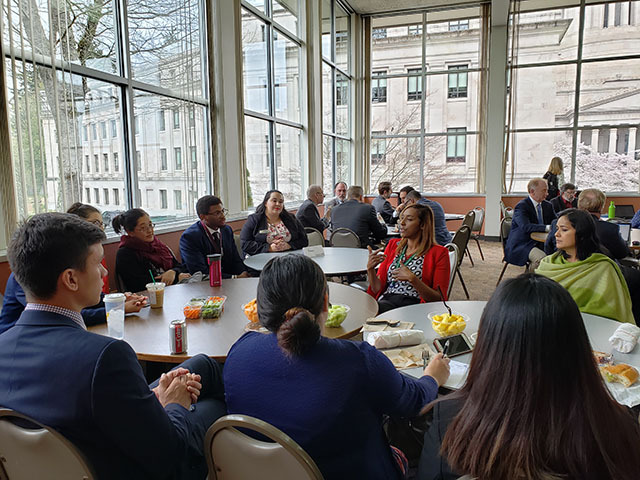 The 29th Legislative District (S. Tacoma, E. Lakewood, Springbrook, Parkland, Spanaway, and W. Fredrickson) is a vibrant and diverse district and, as such, Melanie uses an equity, diversity, and inclusion lens when addressing policies and practices and how they may impact the entire community. In the Washington State House of Representatives, Melanie is a strong voice for underrepresented communities and a staunch advocate for equity in state policies. Having personally experienced homelessness, she understands firsthand the barriers people face in order to meet one’s basic needs. She knows that people who struggle the most tend to have the least access to the legislative process, this motivated her to run for state legislature. She is proud to bring her personal and professional experience to represent and advocate for the 29th. Melanie has been a housing advocate since 1997, serving as a mortgage banker, a safe housing coordinator, and as a commissioner on the board of the Pierce County Housing Authority. Additionally, she has served on the board of Community Healthcare. She is also a Domestic Violence and Sexual Assault Advocate. A graduate of St. Martin’s University, Melanie lives in Parkland.